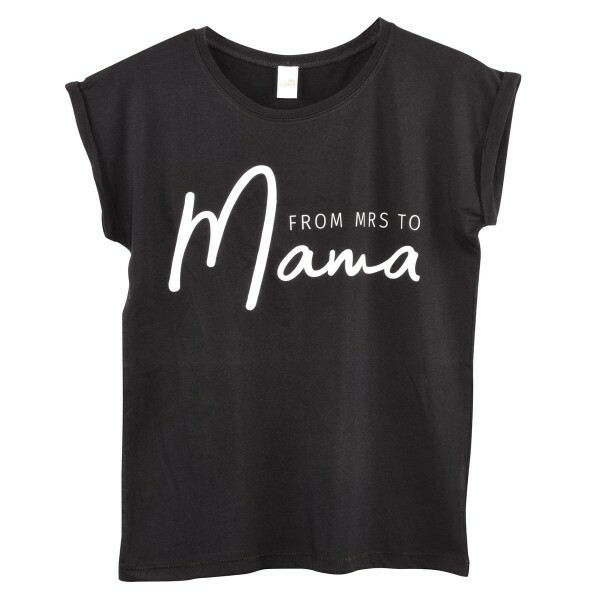 T-Shirt "From Mrs. to Mama"
Das T-Shirt "From Mrs. to Mama" ist ein super Highlight. Es fällt normal aus und ist sehr weich. T-Shirt „Beach better have my sunny"
T-Shirt "Girls just wanna have Sun"
T-Shirt "Salty air sun kissed hair"
Postkarte "Will you be my Bridesmaid?" Coffee to go Becher "Bridesmaid"
Coffee to go Becher "Bride"